They are the grand and courageous sign with a warm heart and lots of energy. They can attract anyone around with their zest for life and positive personality. This Zodiac sign is passionate and love life to the fullest. 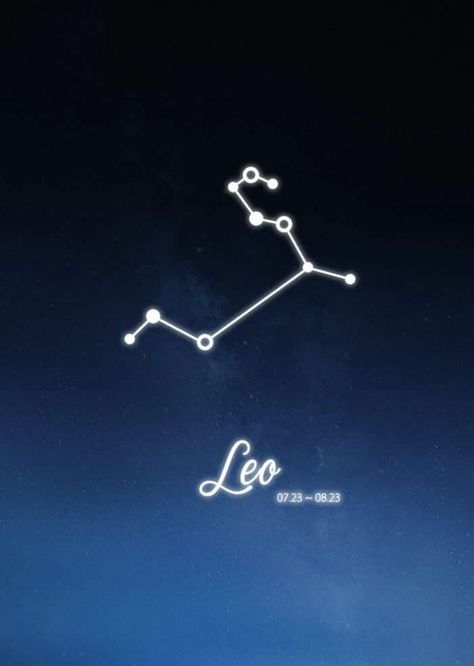 The element of Leo is Fire and those born under this sign are warmhearted passionate and in love with life. A Leo would benefit from a stone that takes them to new places, brings them luck and abundance so that they can fully live the life that they imagine. Known as “Gold of the Sea” and for good reason. It represents happiness and freedom and will bring fortune and luck to its carrier. What's your Crustal... Click below to find out!